Coldlabel Tisane is expertly crafted and balanced to promote beauty, health, and wellness. We’ve blended flowers, roots, bark, and shrubs in their raw and purest form in order to maximize their effectiveness. 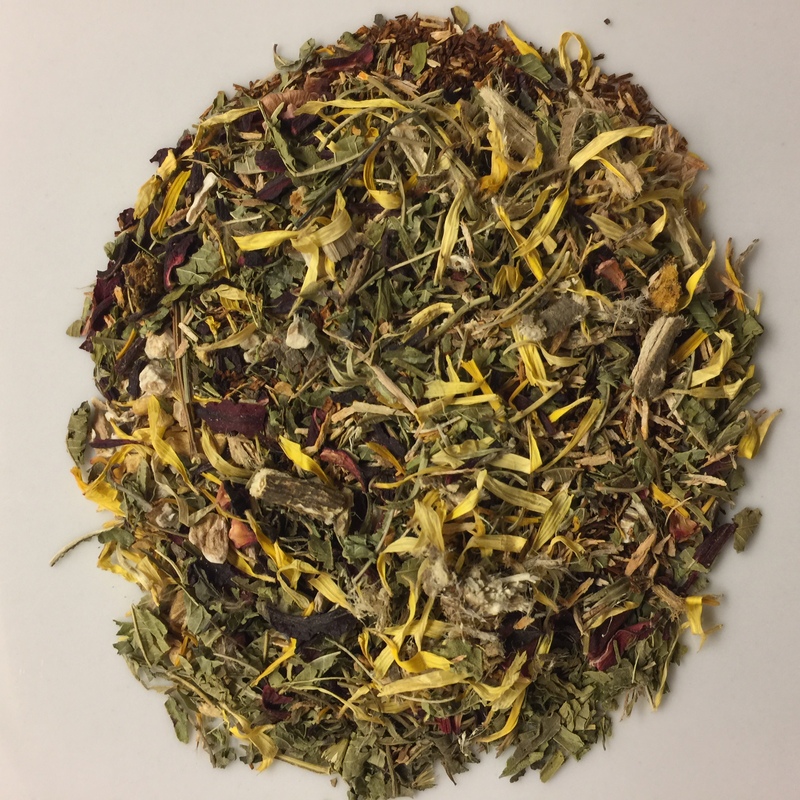 Burdock, ginger root, marshmallow root, mburututu, hibiscus, calendula, rooibos, & much more make up this perfectly balanced tisane. Coldlabel Tisane does not contain any tea leaves proper, but instead is rich with various herbs and natural spice that contain natural minerals, vitamins, and compounds including vegetable-based biotin & vitamin C among many others. These elements are traditionally used to grow thick, full hair, clear eyes, balance hormones, cleanse liver, clear skin, grow strong nails, and more.. Try our delicious raw herbal blend for a wonerful contribution to your overall health. Creative. I was exposed to nature or natural herbs when I was a little boy from my grandmother. I, and we thank you for thinking outside of the box. Keep pushing the envelope forward. i love this beverage my eyes are clear and i feel so much better after drinking this. Also, y’all plan on any tooth/mouth products in the future. Thank you Rico for your awesome feedback! Will you rate/review it on the product page?.. & YES! We absolutely will re-release the Classic Tooth Powder and Oil Pull for the Winter Apothecary to be released on the winter solstice.